Welcome to We Blog Travel – a blog dedicated to showcasing a family of four and their love of travel. We Blog Travel is written by Amanda a successful lifestyle blogger of 8 years. We Blog Travel will take you on journeys around the world and show you how to re-ignite your passion for travel. Whether that’s a family trip in the UK, a solo visit to Zanzibar or holidays in the Indian Ocean. Join us as we navigate our way around the globe; travelling family storytellers creating memories and experiences never to be forgotten. 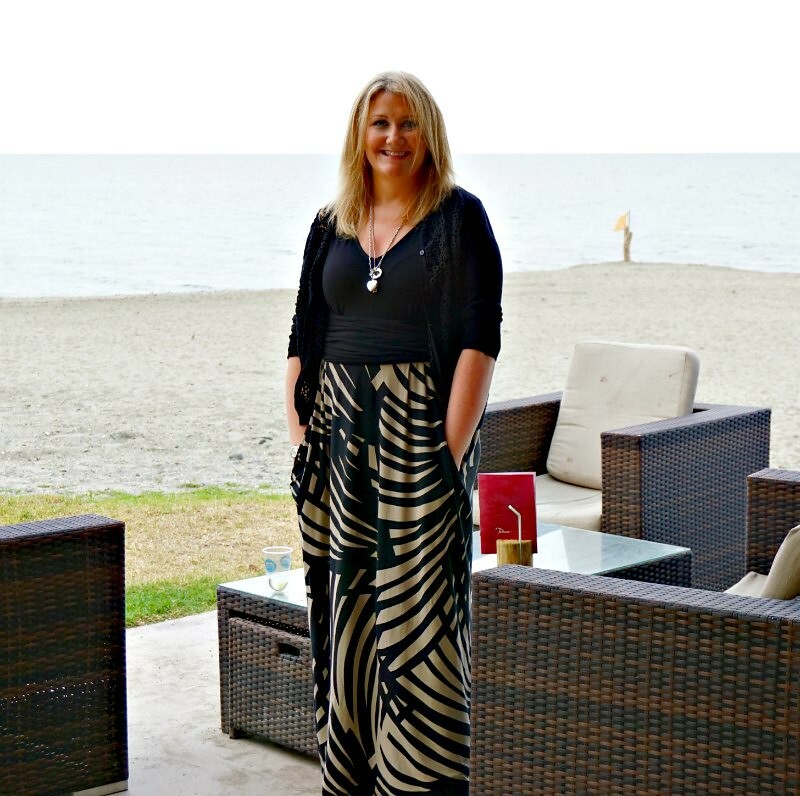 Amanda has been blogging on her award-winning, lifestyle blog, The Ana Mum Diary for nearly 8 years. With a passion for photography and travel, her blog The Ana Mum Diary includes this, as well as days out with her two daughters aged 9 and 16, interiors, fashion and beauty. She is consistently highly ranked (top 10) in the Hibs100 rankings that measures the performance of over 10,000 lifestyle blogs. Since she has been blogging about travel, she has visited places all around the world including Italy, Africa, Israel and Florida as a guest of Walt Disney World. Nia – 16 and studying her GCSE’s, she has a passion for travel, loves trying new things and is a complete adrenalin junkie. She also has a passion for music, being part of a couple of bands playing the flute and piano. Miss A – aged 9, a complete Disney addict so loves travelling to places like Florida. She loves reading the Harry Potter series and is a bit of a wand expert. Miss A adores animals, and if travel can be combined with that, then she is in her element!